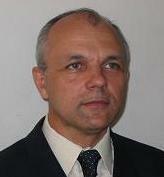 Professor Grigore Albeanu received his B.S. 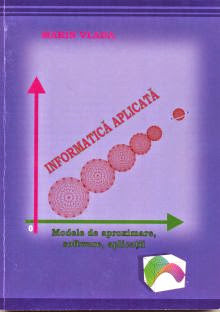 in Computer Science (1984) and his Ph.D. in Mathematics (1996) from University of Bucharest, Romania with a thesis on nonlinear models (computational statistics approaches). 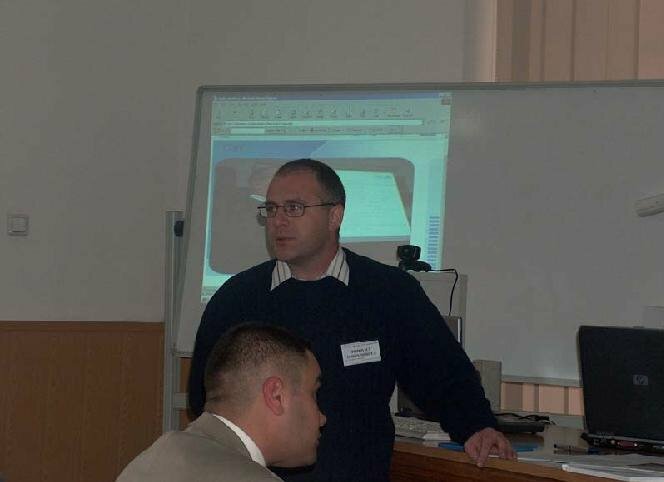 His current research interests include different aspects of scientific computing, modelling and simulation, software reliability, virtual reality techniques, soft computing and e-Learning. 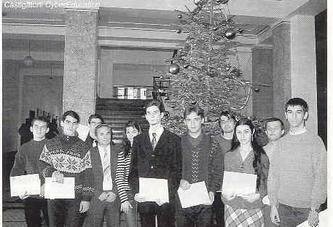 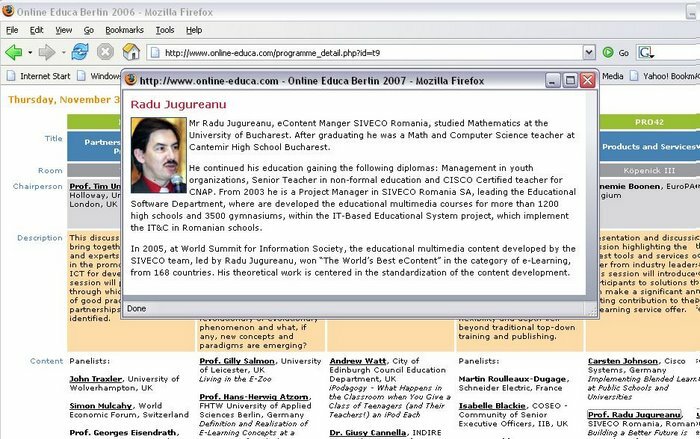 Starting with 1991, till 2002 he has been assistant, lecturer, and associate professor of Computer Science at Bucharest University. 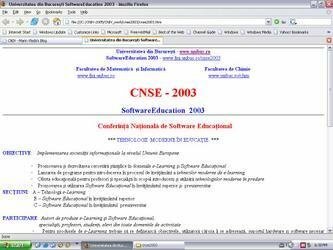 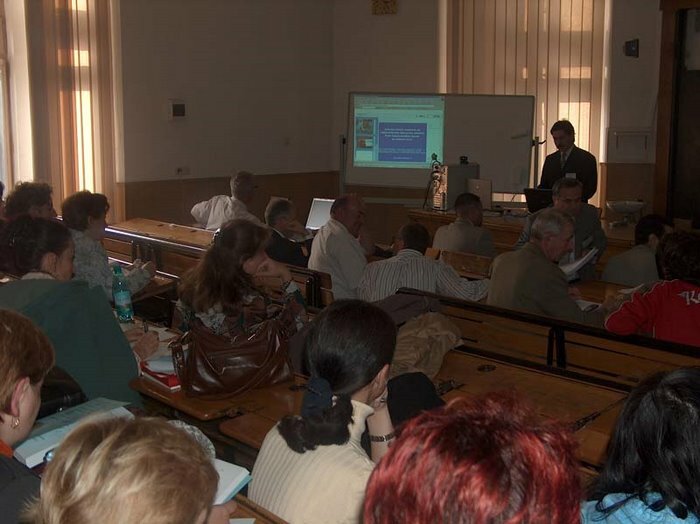 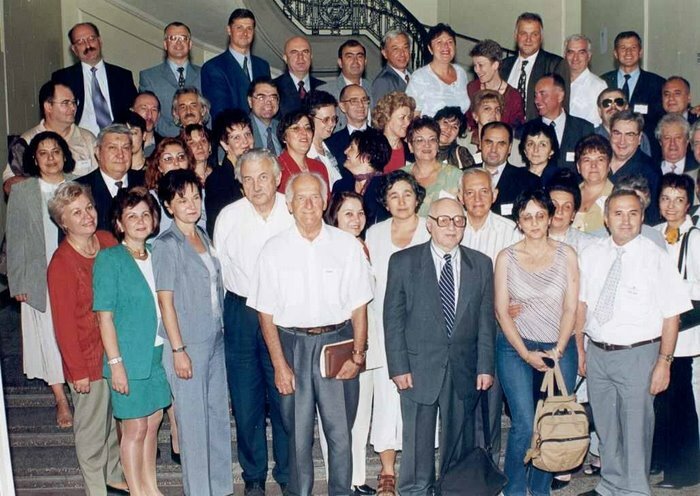 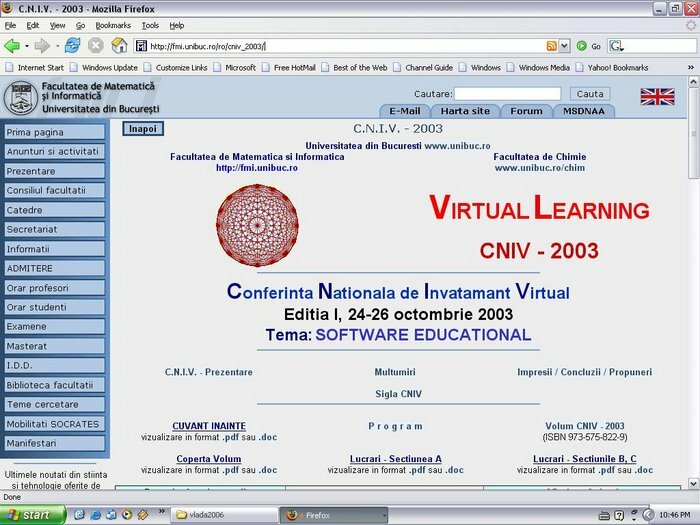 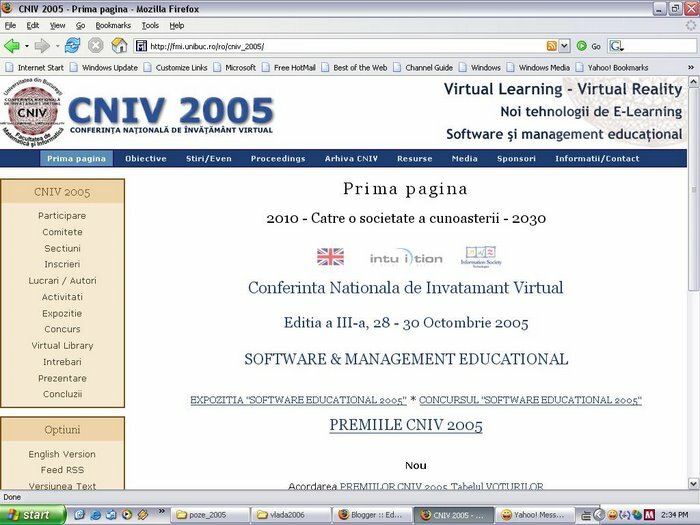 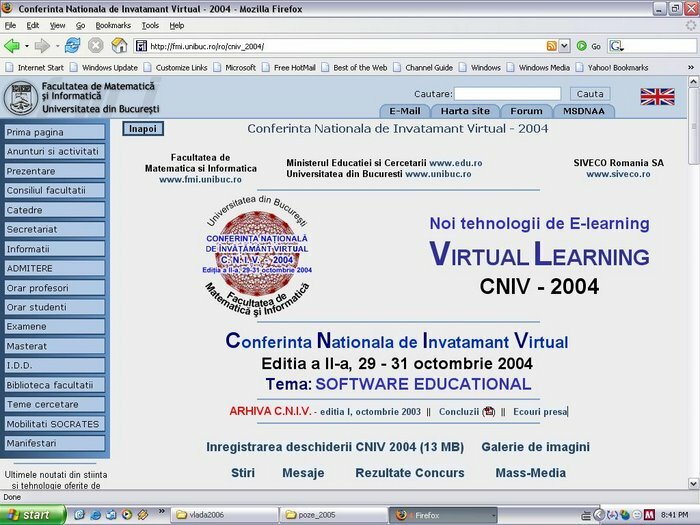 During the interval 2004 - 2007 he was the head (Chairholder) of the UNESCO IT Department at University of Oradea. 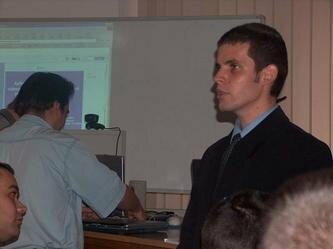 Since 2007, he is professor of Computer Science at "Spiru Haret "University of Bucharest. 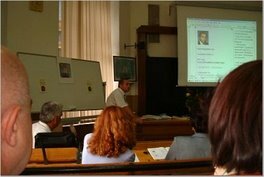 He is member of different scientific boards in Romania and abroad, being active as referee (IJCCC, Conferences: ICCCC, CSEDU, IARIA, SSARS, ICVL), reviewer (for ACM Computing reviews since 1988), chairman (International Conferences: ESREL 2005, ELSE 2007, ELSE 2008, ELSE 2009, SSARS 2009, etc), and invited professor (SSARS). 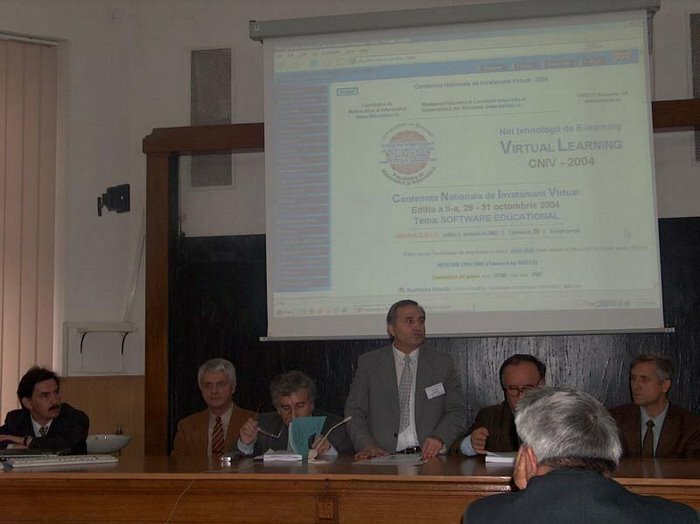 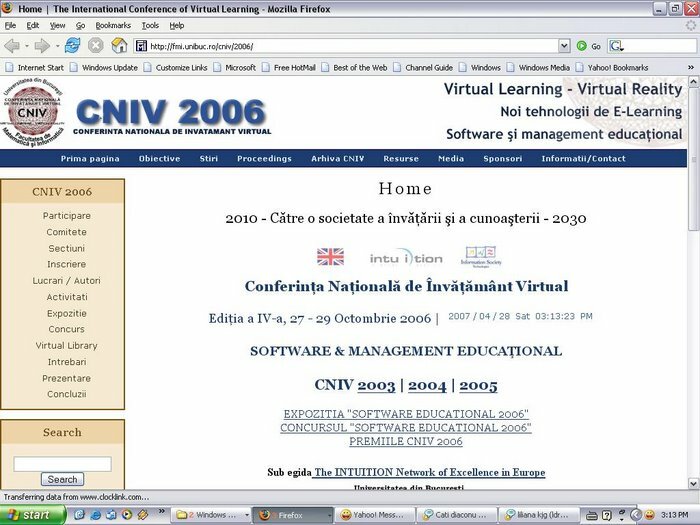 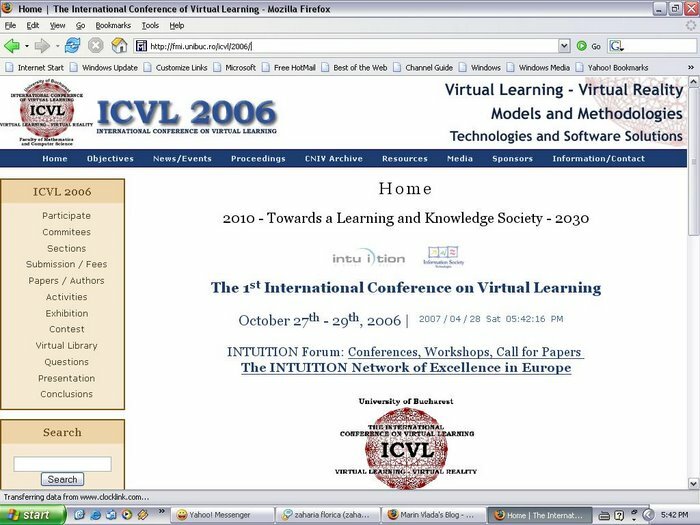 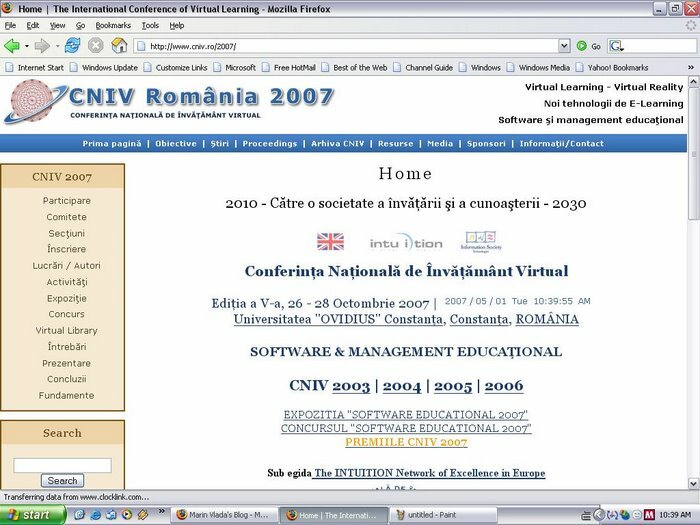 Jointly with Marin Vlada (project coordinator, University of Bucharest), Mircea Dorin Popovici (Ovidius University of Constantza), Olimpius Istrate (University of Bucharest) and Radu Jugureanu (SIVECO Romania) he organizes the International Conference on Virtual Learning (ICVL, http://c3.icvl.eu) and National Conference on Virtual Learning (CNIV, http://c3.cniv.ro) .